"On one of those occassions where they were trying to throw us out of the studio, we had to come up with something on the spot. We came up with Party Girl, which was originally Trash, Trampoline and the Party Girl, they were three characters. I was thinking of one particular character in the band. It was just something that was going on at the time. It's not really about Adam... I was just making it up as I went along." One of my favourite U2 early recordings. 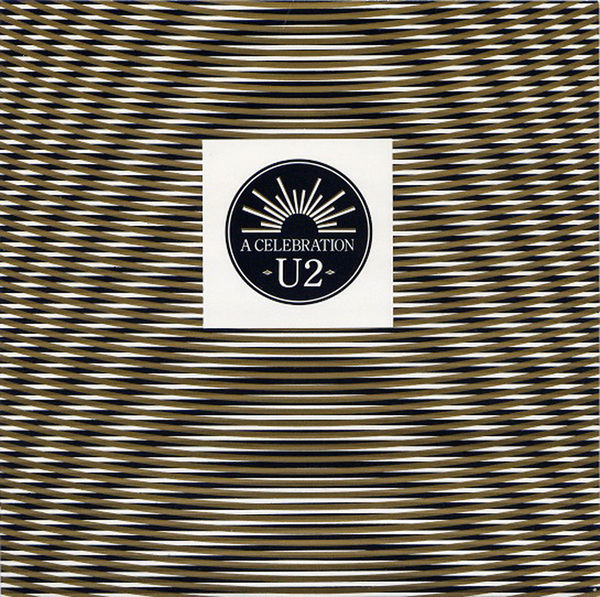 I have a copy of it...don't remember where it came from, but it is definitely one of my favorite early U2 faves. It's so raw and alive and just says, "listen to me!!! I have something to say and something to show you!!!!". Right as they were getting their groove together and before they got clean-cut. It's wonderful!